NEED A STUDIO??? RENT OURS! 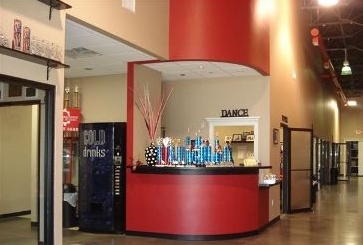 Dance Machines is the perfect place to practice your routine for cheerleading competition, drill team, or dance team. 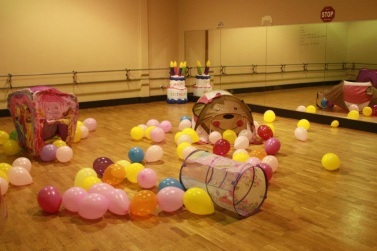 We also can provide a room to learn or practice a dance for your quinceanera or wedding. Call us to reserve a room for your special event! Room 1 has approximately 500 sq ft, Room 2 and Room 3 has approximately 900 sq ft. Our ceilings are 20 feet tall. This fee does not include any choreography fees if a DMDS instructor is needed. The fee for scheduling the rooms on Sunday or during holidays will be at an additional cost. 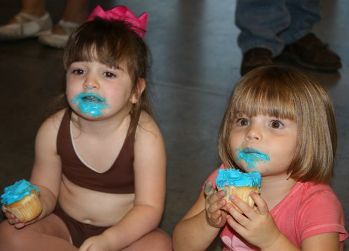 Have your Birthday Party at Dance Machines!! 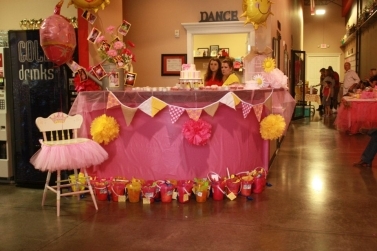 2 dance rooms, 2 tables, and miscellaneous supplies. Decorations are not included. 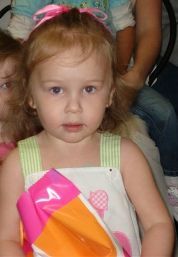 A DMDS staff member is not included in party rental. Staff members are available at an extra cost. 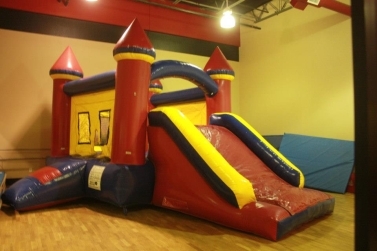 Scheduling parties on Sunday or during holidays are available at an additional cost. Bring your own DJ or you may contact our DJ at billytratree@yahoo.com. 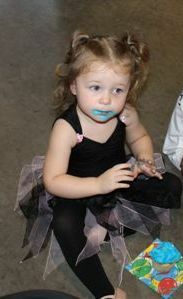 A party rental contract must be signed and fees paid before rental date is confirmed. 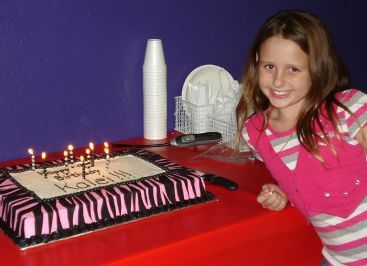 Call the studio to schedule your party!